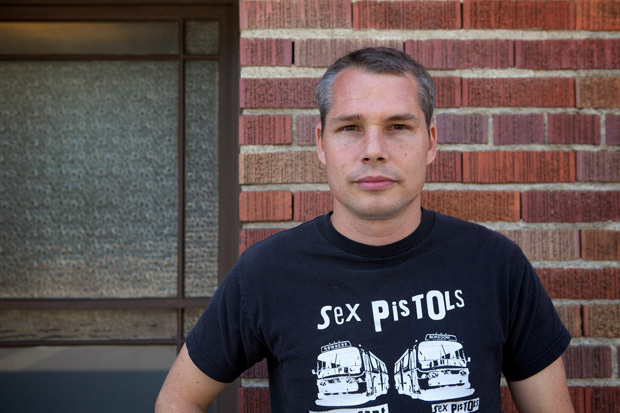 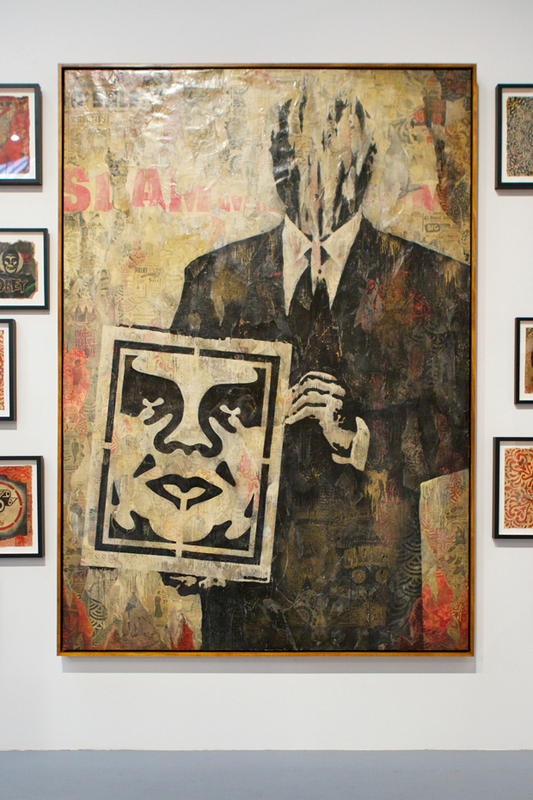 Shepard Fairey at MOCA "Art in the Streets"
Shepard Fairey wants you to OBEY. 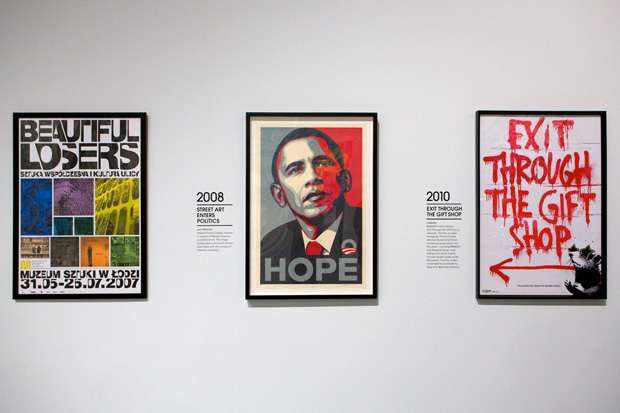 The street artist has become synonymous with his many works including the ubiquitous Andre the Giant stencil and the now legendary Obama campaign “Hope” print. 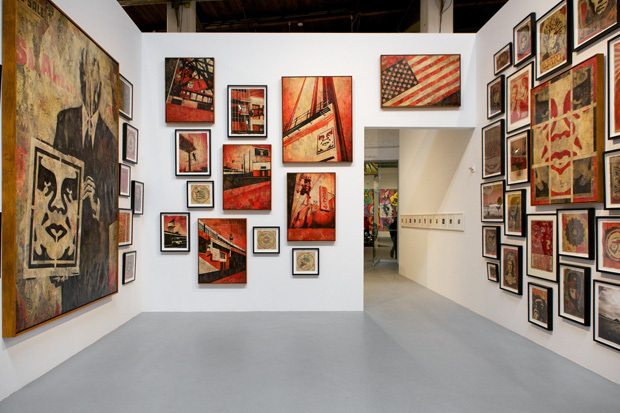 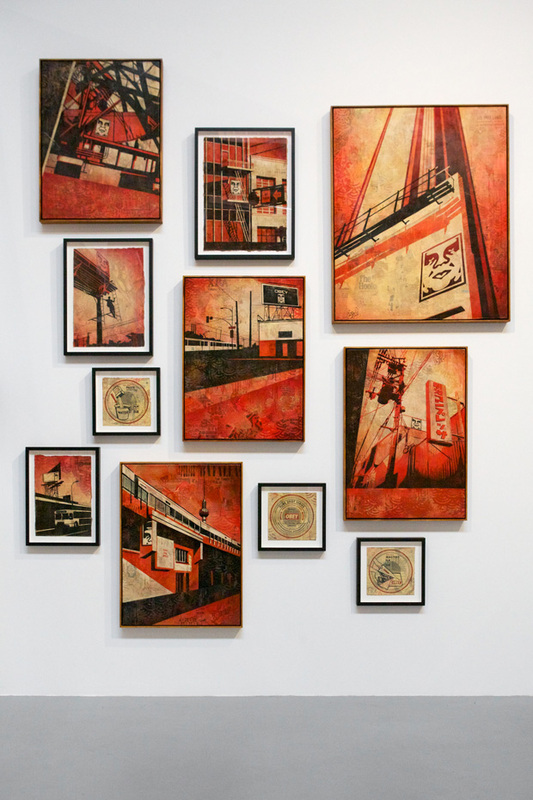 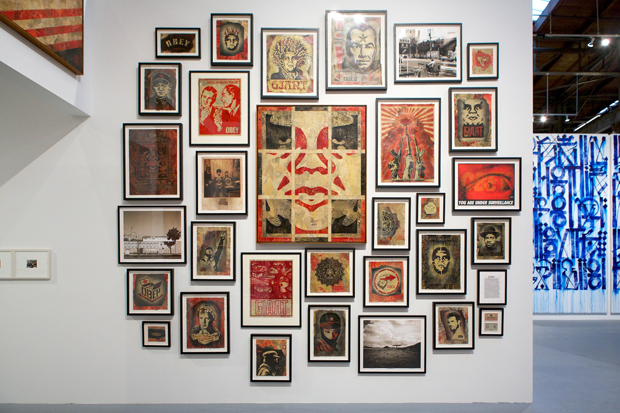 Fairey’s gallery of work at the MOCA allows exhibitors access to the distressed and red-tinted aesthetics seen in his work. 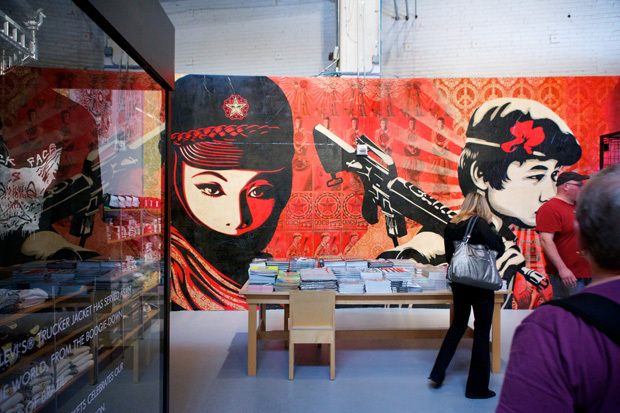 Banksy at MOCA "Art in the Streets"